Who is that bearded man, you ask? Why that's David "the Hebrew" Axelrod, back when he still kept his beard and peyot. Evidently an allergy or something compelled him in his mid-middle age years to suddenly get rid of it. I suspect it was a different kind of allergy. 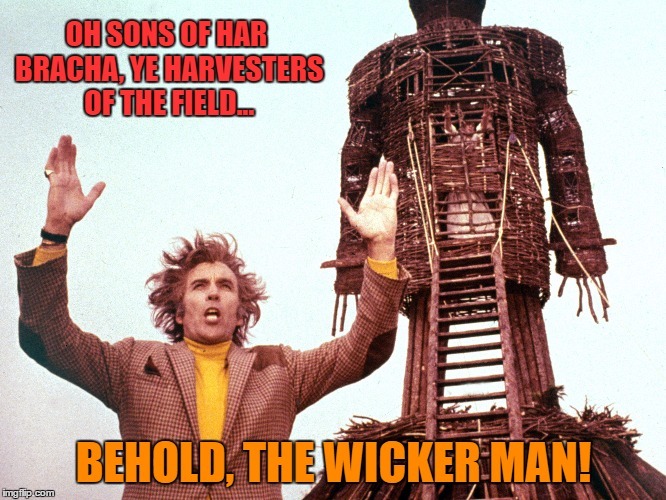 In any event, this 2013 video features a shameless Axelrod calling for more evangelical missionaries to come for the "harvest". 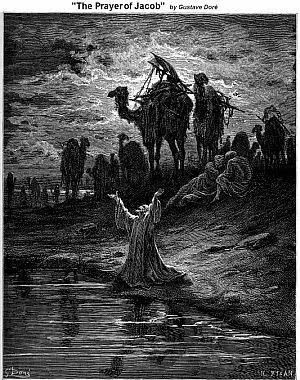 Since then, David has never let up and today he continues to facilitate our spiritual enemies by teaching missionaries "Torah" at Root Source. He is one of many Jews who feed from the hand of Brother Esau, and teach them the kinds of tools, mores, and perspectives that allow them to entrench themselves in Jewish life under the pretext of discovering "Jewish roots" of their faith. There are many words to describe people like David Haivri. Ironically, many of those who defend him today, would have excoriated him some 15 years ago when he still identified with Rabbi Meir Kahane's teachings. Having betrayed those beliefs, they now view him as a friend. Organizations such as Root Source mastered the art of using unprincipled, ignorant, naive, shameless, and corrupt individuals to further their goals. As dangerous as "Jews for Jesus" is, they aren't a fraction of the threat that groups such as Hayovel and Root Source present to the Jewish community. Jews for Jesus doesn't have a headquarters in Har Bracha and the blessing of the town's rabbi. Such a thing would never be. Nor do they have a staff of Jews acting as teachers to missionaries, as Root Source can boast, so that they can teach these predators more tricks to be more comfortable with Jews. It's time for people to learn that people like David Haivri are not noble Jews fostering relationships with x-tians. These "x-tian friends" as they would have it, are missionaries, whose agenda is naked. 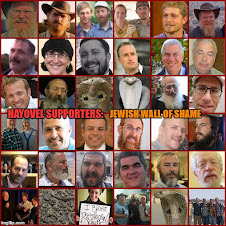 How many videos do we have to post of Hayovel showing their true agenda, until Jews open their eyes? 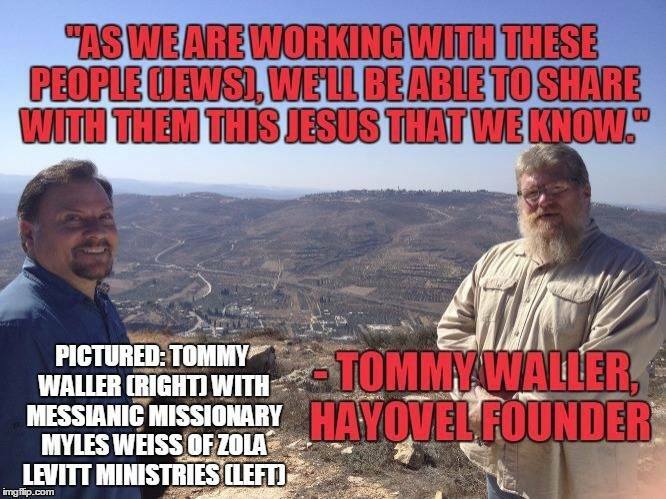 How many screenshots of Hayovel's connections with messianic organizations do we have to document, even after Tommy Waller's supposed 2011 teshuva process? Those of us who contribute to this forum don't hate goyim, G-d forbid. We don't hate all x-tians as our Jewish detractors falsely claim, even if we believe that according to Torah, all gentiles need to embark on the true path of the Noachide Laws which necessitates a rejection of their current beliefs. These xtians are missionaries and such individuals we do indeed hate. Soul snatchers with smiles. Snakes in the grass. And so, we are unrelenting in exposing them. Along with their Jewish enablers. Collaboration with the enemy is an egregious sin.